The game requires a certain level of fitness, but do not worry, that’s what the training is for. Also in the youth games it comes to continuous running and sprinting, as well as catching and throwing. These activities hold the heart rate during the game high, improve lung function and also cardiovascular function. Your child is therefore fit, but not only in the game, also during training health is valued. In lacrosse training, the skill is developed further, it comes to cardiovascular training, as well as strength training. It’s simply in the lacrosse mentality that your child’s trainer will do his best to make him a fit and strong player. It is important that lacrosse should always be age-appropriate. Depending on the age at which your child starts to play lacrosse, there will be other training methods. For quite young players, the fun will be in front of the top performance, as it should be. At the same time, your child will still be taught the basics of physical fitness. One of the 5 Advantages of lacrosse for kids is the mental sharpness. At first, lacrosse definitely strengthens the discipline. This feature will continue to strengthen with your child if it plays consistently. In addition to the athletic fitness, to be able to run up and down the field and so on, also the tactics for a successful game are important. It takes time and stamina to develop these skills and sensitivity to the game. Also, this regular exercise will affect your child’s mental performance. Because regular sports should improve this. This can benefit both, the mood and the academic performance. It is important for children to learn and train the coordination, especially between hands and feet, also for later life. Lacrosse is optimal for this with its coordination. It’s much harder to catch a ball with a small net while running across the field with other kids, as it seems. The complete combination of jumping, blocking, racing, catching, throwing,… is the key to improving your child’s coordination, and it will benefit for a lifetime. One of the 5 Advantages of lacrosse for kids is the socialization. Is there a better way for a child to find social connection than with a team sport? Each team is only as strong as its weakest member, which makes each member an integral part of the overall team effort. An important lesson your child will learn here at lacrosse is that it has to set goals and how it can achieve those goals alone and/or with the help of others. This support for problems at a young age and finding solutions together in a team is often a good way to develop a lifelong friendship. The strong bonds that can form within a team not only help with sports, but can also help children in their everyday school life. Lacrosse is one of the sports that place great value on the team, on fairness and friendship. All teams stick together and stand for each other, if they need too. LAX is Family. It is important to learn to adopt useful habits as a child. This lesson will make the difference later as an adult. All your child’s work in lacrosse, plus practice, teamwork, dedication, will bring these values to your child. To devote time to things that are useful and helpful. 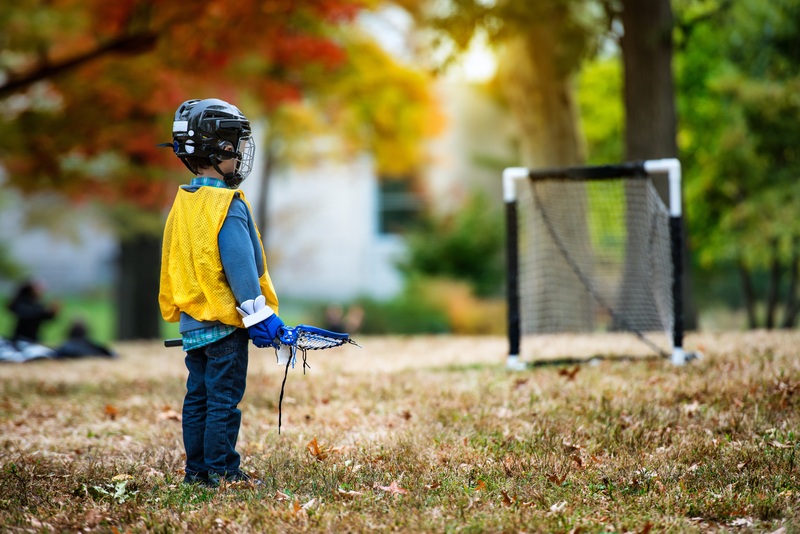 Things like regular exercise, a healthy diet, enough rest, learning from mistakes, getting up after a failure and getting on are all lessons that can be learned through lacrosse with a playful ease in childhood. 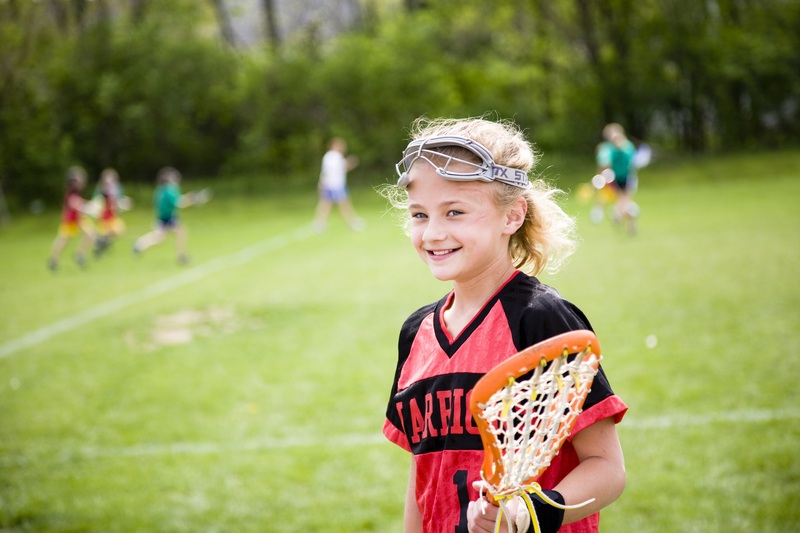 The “5 Advantages of lacrosse for kids” shows how effectively your child can be empowered and nurtured in his youth.